Nappily Ever After is based on a novel by Trisha R. Thoma. She was trying to revibe the black romantic comedies of 1990s. The film’s goal was to acknowledge and uplift the unique beauty of black woman. 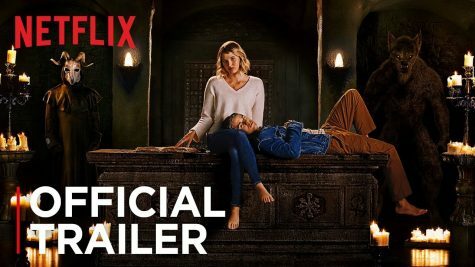 Nappily Ever After has some of the necessary ingredients for a good romantic comedy. Sanaa Lathan has the presence for it, as films like Love and Basketball and Something New Prove. Nappily Ever After opens with its thirtysomething protagonist, Violet. As the 11 year old girl jumps into the water, that her mother Pauletta forbids from swimming into. Violet straighten hair turns into her natural curly hair, after she gets it wet. Then several white kids make fun of the “Chia Pet” on top of her head. Nappily Ever After implies that females are never free of gender pressure. Her mother pushing her daughter into socially desirable molds of femininity. Her mother Pauletta always made sure of pursuing perfectionist for her daughter Violet. Which left Violet a gorgeous shell of a person until the middle of the movie when she started to find inner beauty with her natural self. 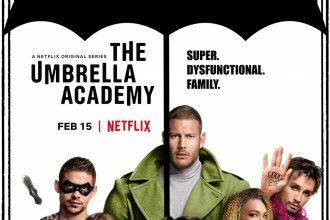 When we first meet Violet Jones a high-strung marketing exec obsessed with embodying everyone else’s idea of perfection, she’s slipping out of bed to do her makeup and have her marriage-obsessed mother flat-iron her hair, all before her handsome boyfriend, Clint , wakes up. But Violet is headed toward a breakdown even if no one else realizes it. When she gets a puppy instead of a marriage proposal from Clint, Violet unravels. She leaves Clint, shaves her head after several botched makeover attempts, rethinks her career, sparks a flirtation with a hairdresser, Will. Violet decides to mentor his gratingly precocious daughter, Zoe. Violet unexpectedly finds herself falling for this hairdresser. The hairdresser does not meet her perfectly ideal image and goes back to the doctor Clint, who propersues to her. The engagement party Clint and violet have made violet realize the shell she was hiding in and not being herself. Nappily Ever After, is also about a black woman journey towards embracing herself and her hair. The movie could have been a light charming perfection love movie, but it also showed the beauty of black woman hair in all its forms. 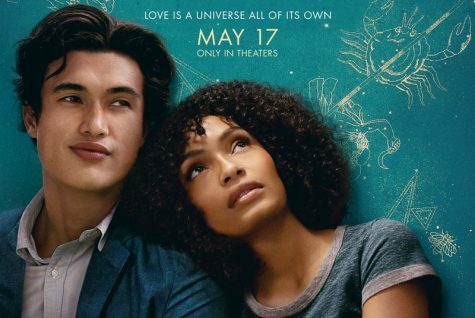 The movie doesn’t only give us a message about how a young black woman finds love, but also tells us about how to find love within yourself. Love yourself ladies and the natural beauty within yourself. 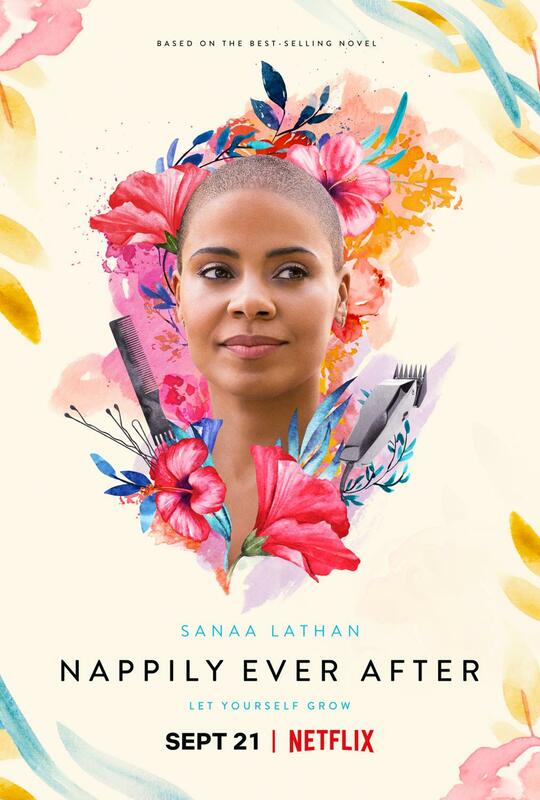 Nappily Ever After is aimed for a strong message and it should be inspirational. It fills a valuable gap in black woman and focuses on natural beauty. 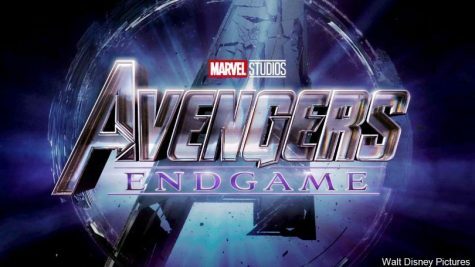 It lacks the charm we’d expect of the films it’s indebted to and the refinement to handle the political dimension of this tale. It’s a love story in search of a story to tell.